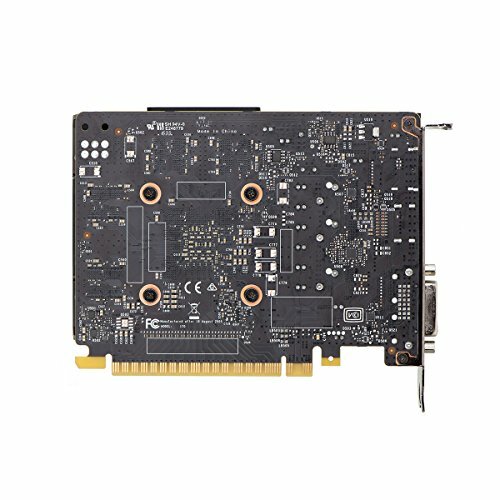 I was going to go for a 1060 3GB, but then I heard that Nvidia were releasing yet another card. I saw the manufacturer stats and thought I could wait a few days... so I did. I'm glad that I did. This card packs a serious punch for its price. 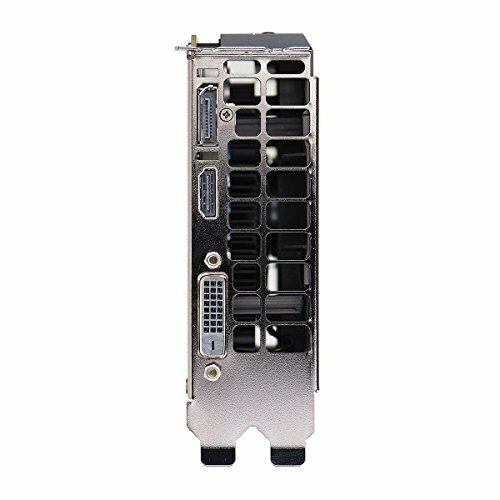 It fit what I need to a T - 1080p gaming on a budget (and at a compact size). You may have to turn the settings down for some games, but coming from a laptop, I'm happy to run anything on medium or higher. This card packs a punch. 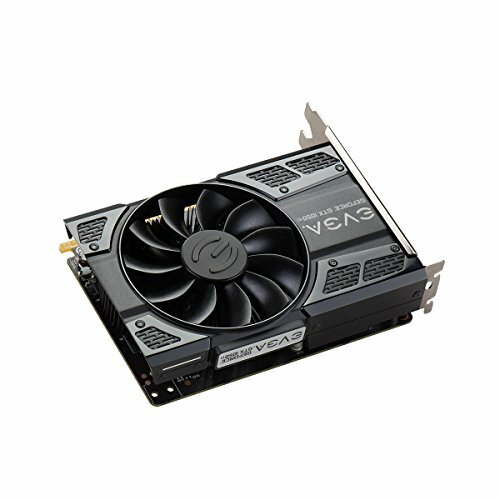 Great for those looking for decent graphics on a budget, providing good quality at 1080p. I haven't come across any issues so far, runs everything I've thrown at it. 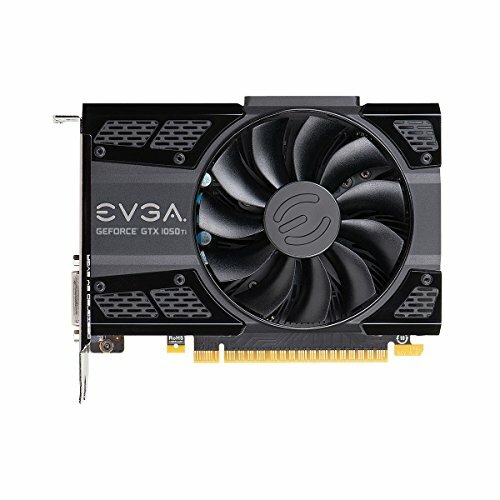 I picked up the EVGA Ge-force GTX 1050 TI on a refurb. deal . I was a little skeptical at first but, I couldn't be happier with the card. Card can run Fallout 4 on ultra and can stream 4k content. Does what I need it to do and probably more. Good card for the money. It does its job, and it does it well! 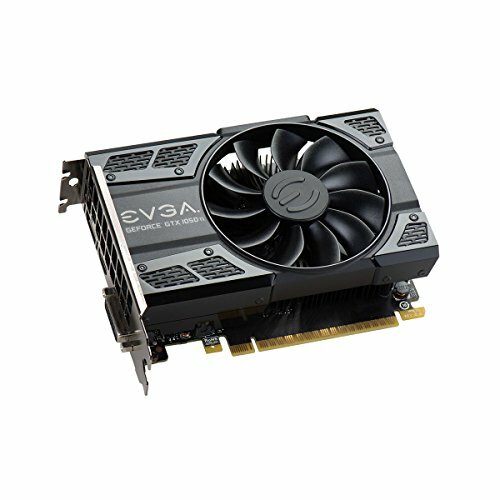 Decent video card for a Decent price!